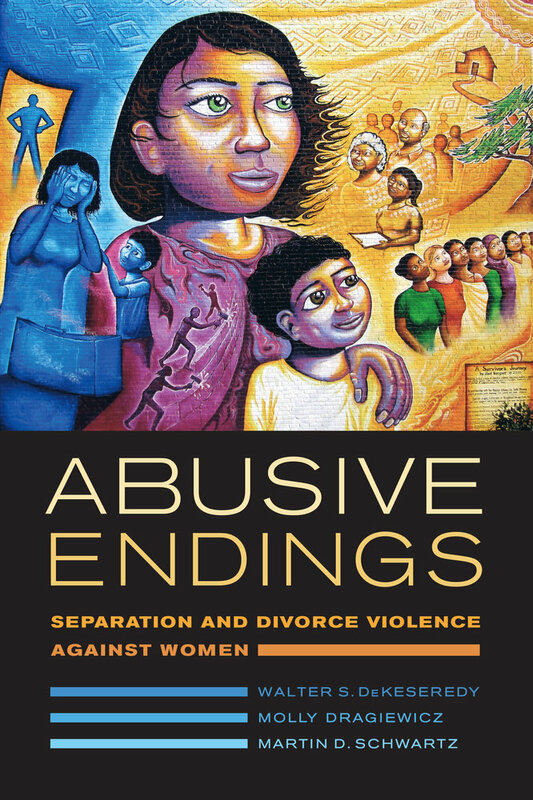 Abusive Endings offers a thorough analysis of the social-science literature on one of the most significant threats to the health and well-being of women today—abuse at the hands of their male partners. The authors provide a moving description of why and how men abuse women in myriad ways during and after a separation or divorce. The material is punctuated with the stories and voices of both perpetrators and survivors of abuse, as told to the authors over many years of fieldwork. Written in a highly readable fashion, this book will be a useful resource for researchers, practitioners, activists, and policy makers. Walter S. DeKeseredy is Anna Deane Carlson Endowed Chair of Social Sciences, Director of the Research Center on Violence, and Professor in the Department of Sociology and Anthropology at West Virginia University. Molly Dragiewicz is Associate Professor in the School of Justice, Faculty of Law at Queensland University of Technology. Martin D. Schwartz is Professional Lecturer in the Department of Sociology at George Washington University, and Professor Emeritus and Presidential Research Scholar at Ohio University. 6. What Is to Be Done about Separation/Divorce Violence against Women?